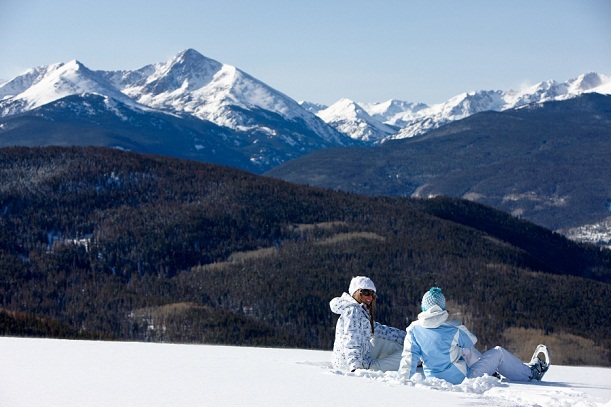 Vail may be known for its world-class snow sports, but you don’t have to ski or ride to enjoy everything this gorgeous mountain destination has to offer. While your friends and loved ones make their powdery turns and explore the vast fluffy terrain, the options for lowland enjoyment abound, with plenty of opportunities to be active or relax while still relishing the natural beauty of the mountains. 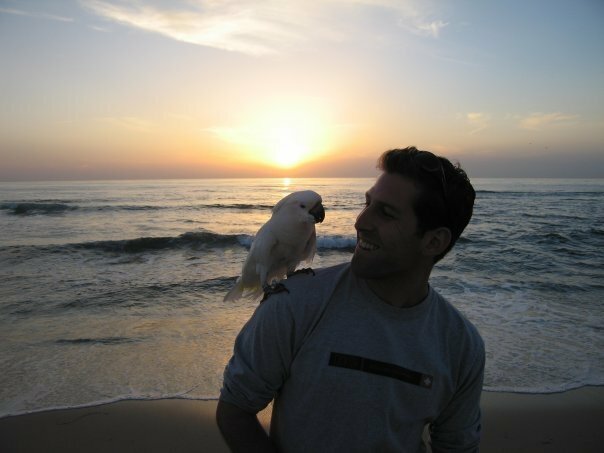 So to help you on your visit, here are 5 non-skiing activities to make those who hit the slopes jealous that they did. Stay active on your visit without the fast inclines and fear of the slopes. The Vail Nordic Activities desk at Vail’s Golden Peak base area gives access to trails for cross-country skiers, and snowshoers. With equipment rentals, group and private classes, nordic options offer an alternative to take advantage of the snow, sliding and gliding through beautiful views and a constant sense of the surrounding mountain wilderness. Or, if you prefer that others do the work through a winter wonderland, options such as dinner-destination sleigh rides, snowmobile tours, and even dog sledding will bring a fresh rose to your cheeks. 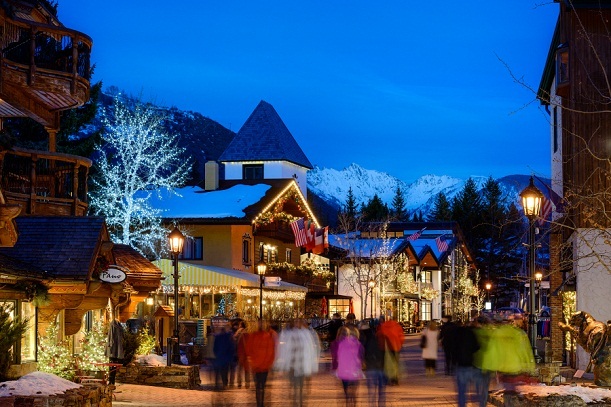 Vail attracts more and more luxury shops and shoppers each year, from high-end items such as jewelry, perfumes and furs to the new mountain styles that are as fashionable as they are comfortable and warm to wear. Vail classics such as Gorsuch, and newer arrivals like Arriesgado and Avalon, have both high and hot fashions, and outdoor specialty shops like Oakley, Patagonia and The North Face keep you geared up for any winter adventure. Just 20 miles east of Vail, shoppers can also find the factory outlet stores in Silverthorne, with discounts and deals on brands such as Nike, Colombia, Calvin Klein, Eddie Bauer, and dozens more. 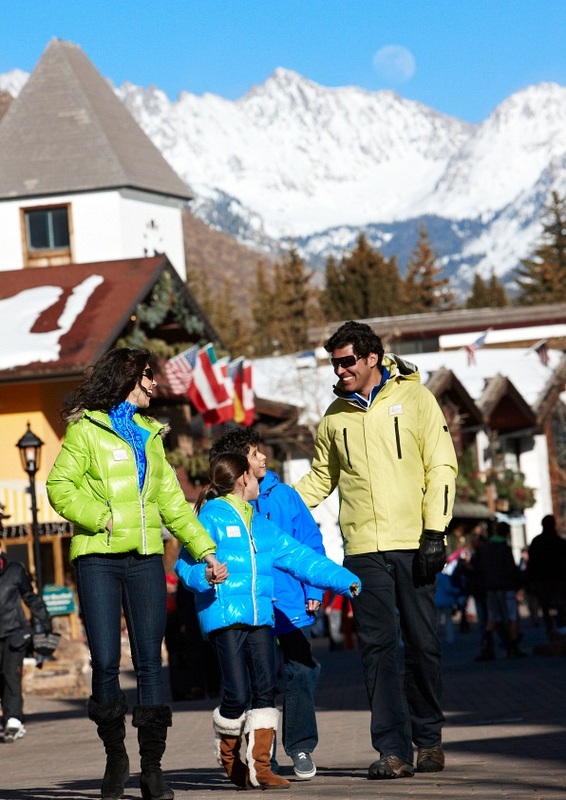 While the others freeze on the slopes, buy yourself something to impress when you meet them all at aprés. At the peak of adventure and on top of it all, with incredible views of the surrounding Gore and Sawatch ranges, families can find unforgettable fun on any winter afternoon or evening at the top of Vail’s Lionshead Gondola, the Eagle Bahn Gondola (#19). New to Adventure Ridge this year is an exhilarating four-person zipline, but the fast tubing and furiously fun ski biking remain fan favorites to feel the winter wind. 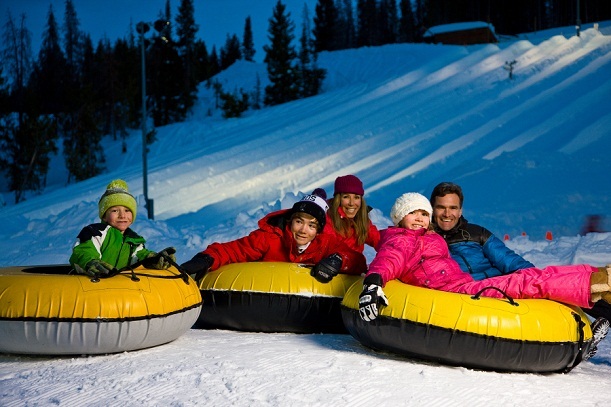 Adventure Ridge also offers junior snowmobiles, a bungee trampoline, snowshoeing, a nature museum, a coffee shop, and the celebrated Bistro 14 for a quality dinner with an adventurous twist. Why strain with gear and cold when you could soak in serenity or get pampered in one of the luxurious spas of Vail? A massage, a facial, a therapeutic soak or even a quick yoga session, there are many hot spot spas that offer every treatment under the Colorado sun. After your pampering, catch a meal and a film at Cinebistro, or curl up with a fireside book at the Vail Public Library. Aside from its world-class skiing, the second biggest attraction to Vail is the town itself, with its European-style architecture, its fountains and statues and amazing art galleries, its live entertainment and its beautiful valley views. Explore the town’s creek-side stone walkways, enjoy a warming coffee or hot chocolate, skate on one of three ice rinks, and fully enjoy the special place that for 50 years has been the town of Vail. The opportunities for amazing photos and even better memories are countless, all for having simply come. It is, after all, Like No Place On Earth.